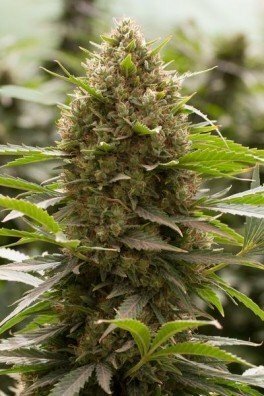 Critical Haze is a 40% Indica and 60% Sativa hybrid that is the result of a cross between the famous Amnesia Haze and Critical Mass. 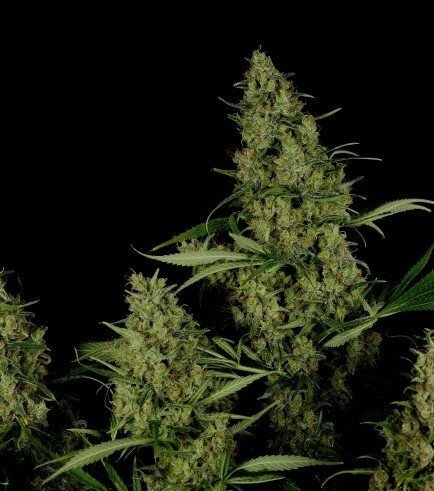 It has a flowering time of 10 to 11 weeks when grown indoors and is ready for harvest at the end of October or the beginning of November when grown outdoors. It has the spicy Haze flavor, but also a fruity and sour aftertaste with a long lasting and potent high.